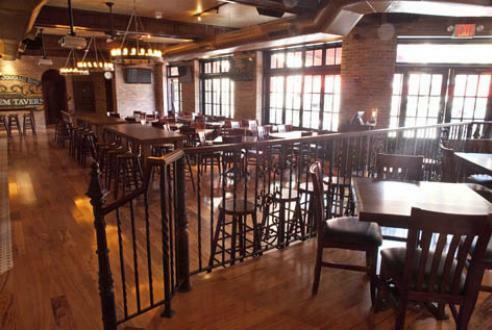 Harlem Tavern to open next week | HarlemGal Inc.
UPDATE: Harlem Tavern is having a soft opening this coming Wednesday, June 29! Not the 27th! The day is near when Harlem’s newest beer garden will officially open to the public. Harlem Tavern recently had their gas turned on, all the hires are in place, and this week several days of training occurred. When I last spoke to the owners, they said “give us one more week.” That was this past weekend. 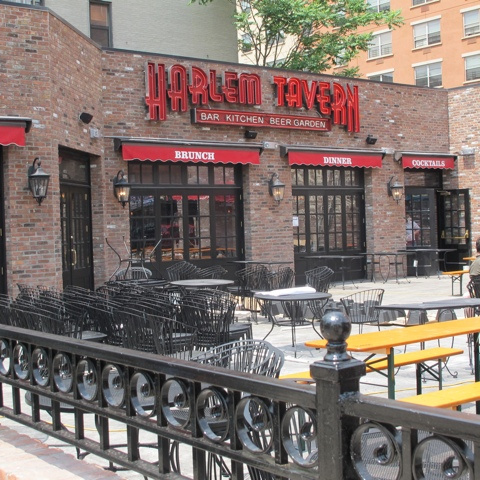 Plus all the major traditional New York press are reporting what we have known all along, Harlem Tavern is scheduled to open next week. 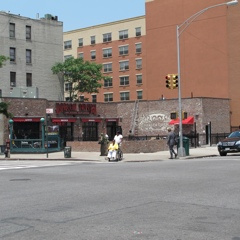 We hope our series called Inside Harlem Tavern was helpful and that it provided you with first-hand information on what’s expected to be one of Harlem’s hottest establishments on restaurant row. See you at Harlem Tavern! This entry was posted in Bars, business, Community, Harlem, Harlem Tavern, New York, New York City, NYC, restaurant row, restaurants and tagged @harlemcondolife, Bars, beer gardens, business, commercial real estate, dining, eating out, Entertainment, Food, Frederick Douglass Blvd., Harlem, Harlem Tavern, HCL, music, New York, new york city, nyc, restaurants. Bookmark the permalink.